In response to Amanda Reig's request on Facebook, I'm starting a discussion forum where we can share periodic table files in a variety of formats. I have included two Word versions in portrait and landscape mode as well as an Excel file. These files can get manipulated to fit on a credit card. I have a periodic table that I've used to print pocket periodic tables, but I can't upload the file because it's in .png format. If you send me an email, I'd be happy to pass it along! I have .pptx versions, landscape, both with and without element names. They are shared on google docs but I would recomend downloading to powerpoint because the powerpoint to google sheets conversion isn't always great. I'm finally getting around to uploading my image files for wallet sized periodic tables. I took the word document above and shrunk the fonts considerably, exported to pdf, then shrunk again in my graphics software (I used GIMP, which is a freeware program similar to photoshop). The quality came out fantastic. 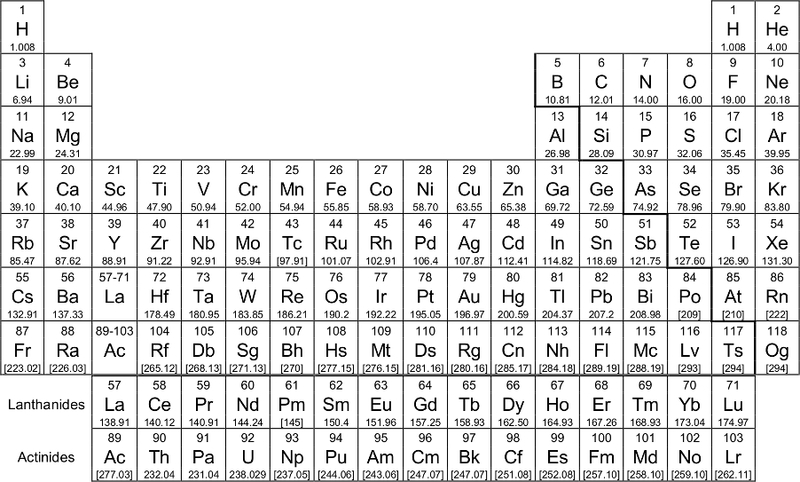 I've attached both a pdf and jpg file of the periodic table we used. This is a table that I laminate and give to my Inorganic students as a door prize for taking Inorganic Chemistry. I convert them to pdf and print one on each side. 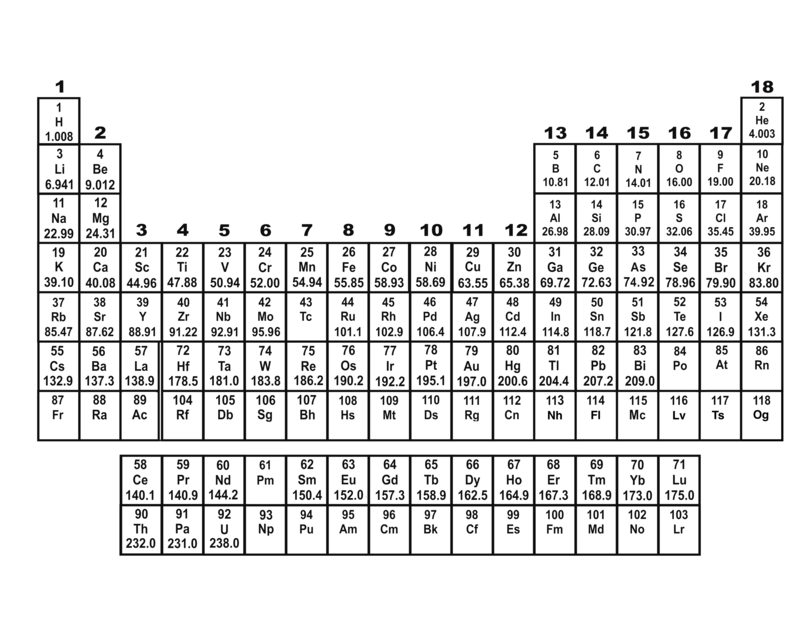 Here's the periodic table I used to create the official VIPEr pocket periodic tables. I've also attached a word document with the periodic table that I use on the front page of my exams. Shaun! Thank you so much for the really well-done Periodic Table. Most of all, I love that you made it using tables that could be so easily manipulated to make small changes/additions/subtractions. It's wonderful. Specifically... I'm in the camp of Lutetium being the first element in the d-block, 6th period. I really wanted one, but since I suspect I'm in the minority, it's been hard to find something without doing it all myself. You totally rock! Bob LeSuer has a bunch of resources like this as he has created a series of 3D-printed periodic tables and also a voice-activated periodic table! My Word periodic tables are just like all the others, but I'll include them anyway.